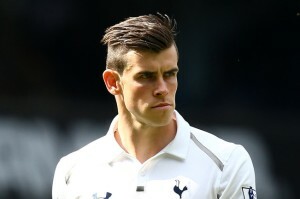 Reports have emerged claiming that Tottenham are in new contract talks with Gareth Bale this week. The Mirror revealed that Spurs boss Andre ­Villas-Boas and technical director Franco Baldini will lead the attempt to convince the Welsh international to commit himself to White Hart Lane for at least one more ­season. It is said that Tottenham are prepared to smash their wage structure and pay £70million-rated Bale £170,000-a-week if he agrees to extend his deal. Real Madrid and ­Manchester United are at the front of the queue for Bale and Spurs know the two clubs will return next summer because the ­London club’s ­bargaining power will ­decrease once he enters the final two years of his present deal.